On June 25, Washington set an important precedent in the ongoing battle between hedge funds and the Argentine government. Hidden in the busy final two weeks of the U.S. Supreme Court’s judicial season, the high court ruled in Argentina’s favor to unfreeze over $100 million USD in Argentine assets shored up in the New York Federal Deposit Bank and claimed by Elliott Associates and Dart Management during lawsuits surrounding defaulted bonds. This monumental decision will hopefully allow the Argentine government to gain momentum against the vulture funds that still refuse to participate in restructuring agreements. With the ongoing fiscal uncertainty surrounding litigation, Argentina cannot fully focus on its own recovery effort, but rather must prepare to defend itself against the work of international financial houses that continue to profit from Argentina’s past chronic financial instability. Nevertheless, Argentina did not have the most to gain in this court ruling, as Buenos Aires still faces considerable obstacles before it can leave the sovereign debt default battle squarely in the past. Indeed, U.S. regional policy goals may have triumphed by aligning itself with the Argentine cause. In this decision, the Obama administration clearly stated that state-to-state international relations would continue to stand above corporate influence. 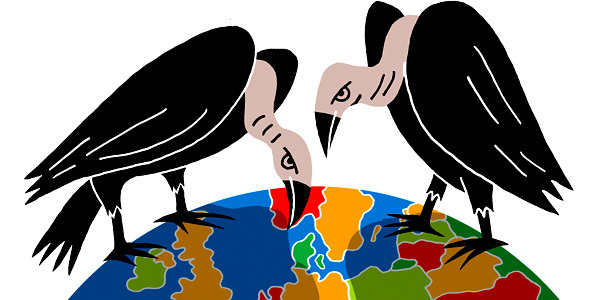 Even more disturbing results from vulture funds have appeared across the globe. Kensington International Ltd. claimed that the Republic of the Congo could not pay off its nearly $100 million USD debt—due more to corruption than to fiscal dearth—and attempted to seize aid money headed to the impoverished country. (3) Greece recently decided to make a repayment of 436 million on its foreign-owned debt in an attempt to clear pathways for international monetary flows to help bail out the economy, with over 90 percent of the total repayment distributed to Dart Management. (4) So as these countries endure endemic social strife, the vulture funds sit back and count their winnings. Nevertheless, although morally deplorable, vulture funds technically operate within the law, as they use the failure to attach a collective-action clause to hold out on debt restructuring plans. In lobbying for Argentina in the Supreme Court case, the White House smartly amended their support with a statement on the irresponsibility of Buenos Aires’ failure to monitor its debt situation, reiterating that the United States does not condone or excuse Argentina’s inability to honor debt repayments. Argentina, no matter what its Central Bank claims, cannot be void of blame in this situation. 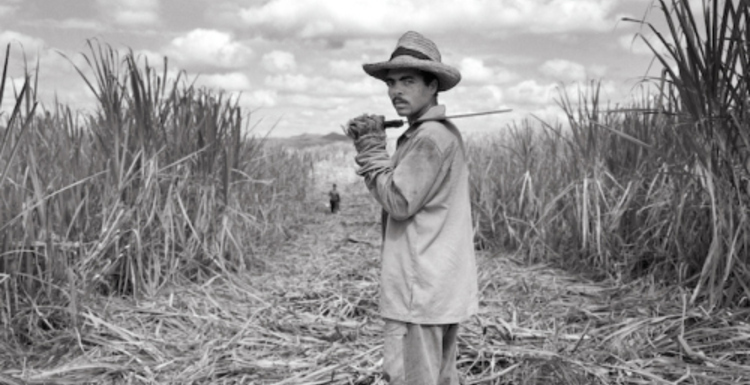 At the very least, the disastrous experiences of its Latin American neighbors should have warned Buenos Aires that such consequences of default exist. Blatantly spurning the international monetary system has certainly won the Casa Rosada neither friends nor sympathy in regards to their recovery efforts. 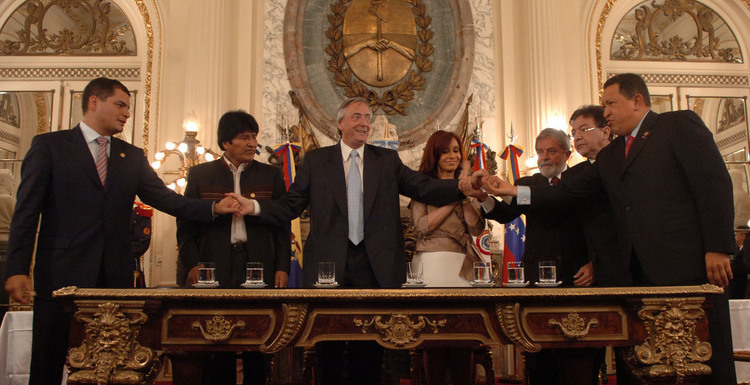 Further, as many vulture funds have argued, if not for the fiscal indiscipline of Cristina Fernández de Kirchner’s administration, Argentina would possess sufficient funds to either pay back the bonds or at least offer more enticing restructuring deals. Nevertheless, the global financial framework has too long placed the interests of banks and corporations above the needs of the taxpayers who support the governments on which these entities prey. If Washington had allowed the vulture funds to gain access to the cache of frozen funds, the true losers would have been the Argentine people, not those responsible for the 2002 financial crisis. The United States cannot allow their courts to rule on how much the Argentine citizenry should pay for a 10-year-old default, when indeed pundits regard the global institutions that propped up the Argentine currency board as a primary reason why the Argentine default occurred. By renouncing the parasitic pestilence of the vulture funds, Washington has set an important precedent in regulating international business based in the United States as well as affirmed that foreign policy could possibly trump corporate interests—a necessary injection of hope into a business-dominated Capitol Hill atmosphere where fiscally driven predators often use political clout to maintain global inequality. (1) Jubilee USA Network. “Vulture Fund Country Case Studies.” http://www.jubileeusa.org/vulturefunds/vulture-fund-country-studies.html. (2) Dearden, Nick. “Greece: here come the vulture funds.” The Guardian (May 17, 2012). http://www.guardian.co.uk/commentisfree/2012/may/17/greece-vulture-funds. (3) Narayanswamy, Anupama . “Corruption charges prompt Congo to lobby Congress.” Sunlight Foundation Reporting Group (September 25, 2009). http://reporting.sunlightfoundation.com/2009/corruption-charges-prompt-congo-to-lobby-congress/. (4) Dearden, Nick. “Greece: here come the vulture funds.” The Guardian (May 17, 2012). http://www.guardian.co.uk/commentisfree/2012/may/17/greece-vulture-funds.